Well, after nine seasons the time has finally come. Emmy Rossum, who has been brilliantly playing Fiona Gallagher since 2011, will be appearing in her final episode of Shameless this Sunday. 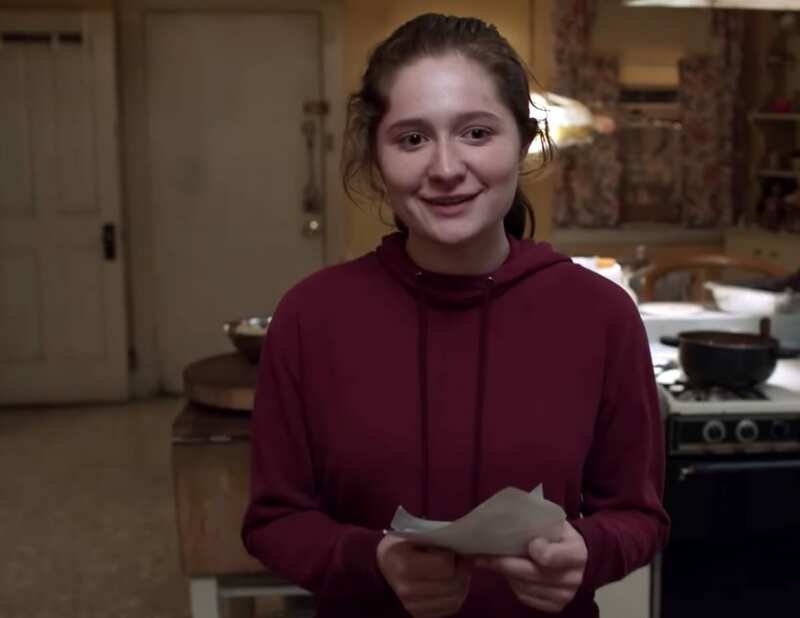 The actress announced her exit on social media last year with a touching tribute to the character, her on-set and off-set family, and the note that fans should simply think of Fiona as “moving down the block”. 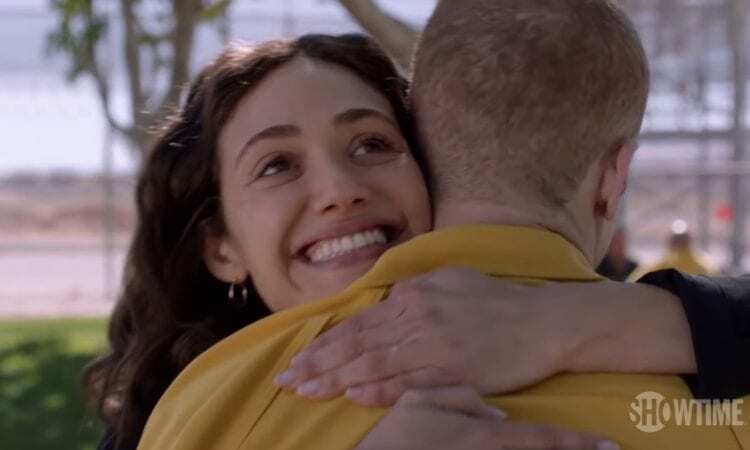 After last week’s episode, it’s clear that Fiona won’t actually be moving down the block, but she was finally given a break that can help her move on and up in the world. The retirement home investment that she thought she’d lost $100k in, sending her on a downward spiral, actually came through and come Sunday’s season finale she will have a check in hand. While the trailer for the season finale, shows a lot of other Gallagher dysfunction, there are a couple of stand out Fiona moments. Let’s review. With $100k, Fiona says that she feels like she’s gotten her second chance AND she’s having a scene with V…something that has been desperately missing these past few seasons. Also, later in the promo, Debbie is seen holding what looks like a check. So, it appears that Fiona may be leaving some of her earnings to her family as well. She gets to see Ian! If you’ll recall, Fiona had her drunk hit and run the night before Ian was set to go to prison and missed dropping him off with the rest of the family. It was confirmed that Cameron Monaghan would be returning to Shameless for season 10, but the season nine finale was a nice surprise! There’s also going to be a touching “passing of the torch” scene with Lip. Throughout the series, the scenes between Lip and Fiona have consistently been some of the strongest, so, we are really looking forward to their goodbye moment. And lastly, there’s this gut-punch of a scene, which shows Fiona standing at the train station…and then she’s gone. I NEED JimmySteve to come back! Check out the promo below. What do you think is going to happen on Fiona’s final episode? Be sure to tune in this Sunday at 9 on Showtime!